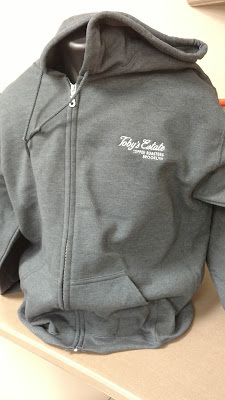 Custom logo medium-weight hoodie is designed with pre-shrunk material. Embroidered medium-weight hooded sweatshirt is available in 8 colors: Athletic Heather, Black, Dark Green, Maroon, Navy, Red, Royal and White. Available sizes: Small-4XL.